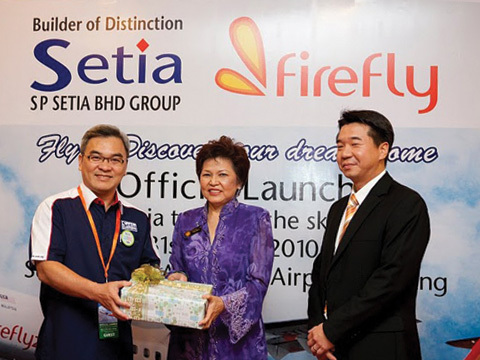 Firefly, winner of the Best Value Airline of the Year at the recent 2010 Frost & Sullivan Asia Pacific Aerospace & Defense Awards, enjoyed another frenzy business day today recording another BIG hit in its sale of holiday packages and best bargain deals on the second consecutive day of the 3-day KL MATTA Fair 2010 held at the PWTC from 12 to 14 March 2010. 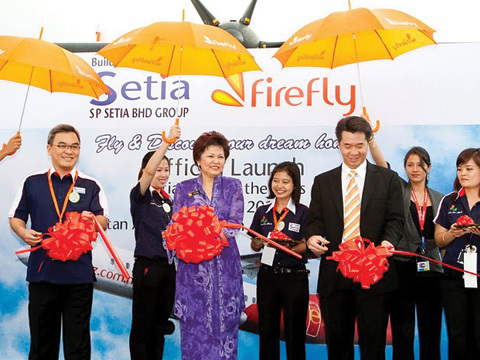 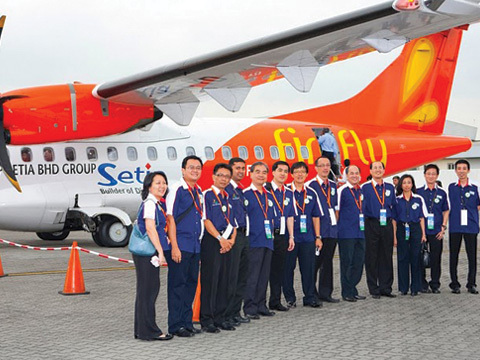 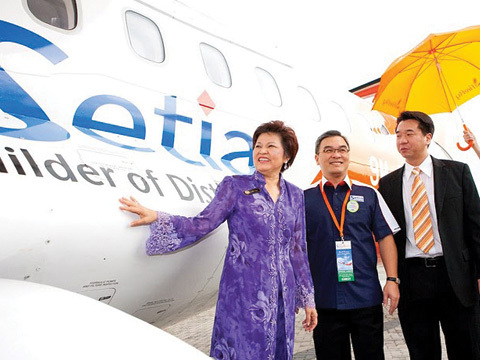 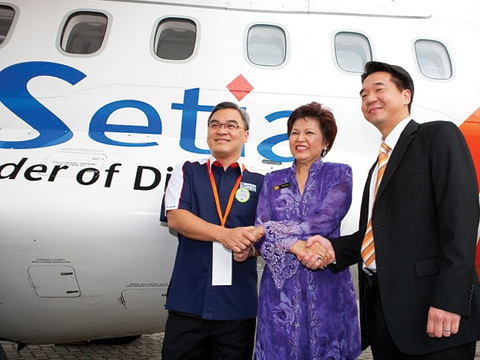 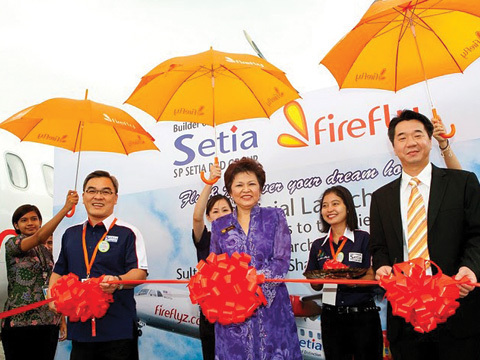 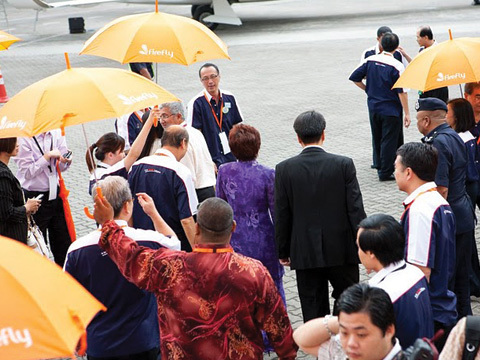 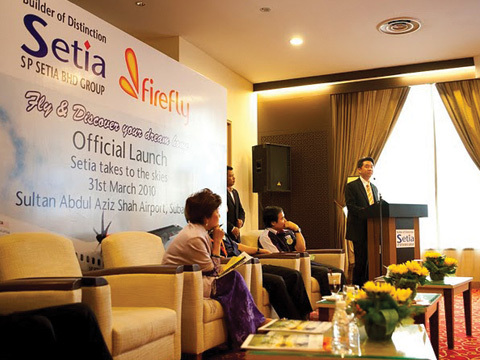 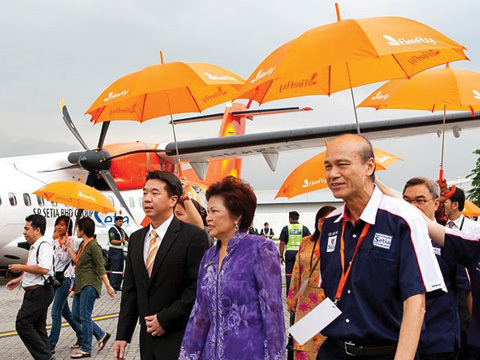 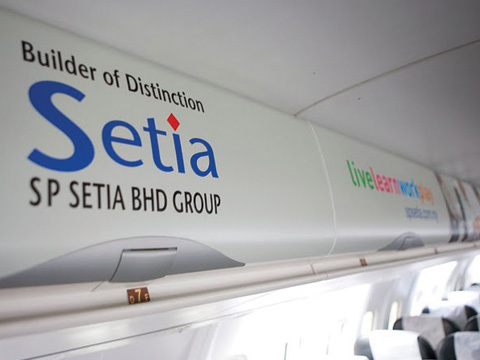 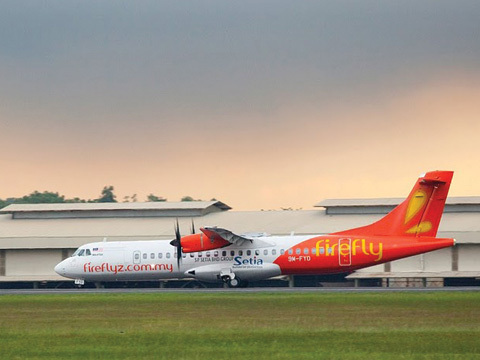 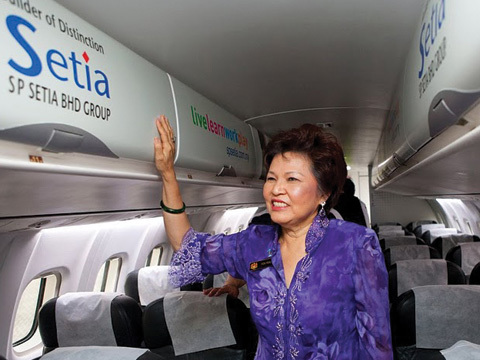 Firefly, winner of the Best Value Airline of the Year at the recent 2010 Frost & Sullivan Asia Pacific Aerospace & Defense Awards, recorded a huge score-line in its sale of holiday packages on the opening day of the 3-day KL MATTA Fair 2010 held at the PWTC from 12 to 14 March 2010. 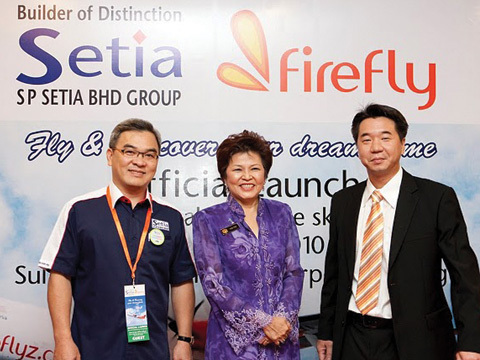 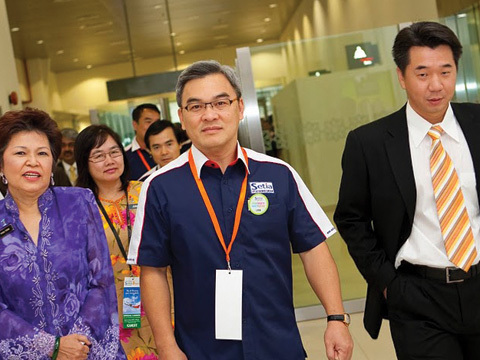 Firefly Holiday was officially launched today by the honorable Tourism Minister of Malaysia, Datuk Dr Ng Yen Yen, upon officiating the opening of the Malaysian booth at ITB, dubbed the Malaysian Pavilion. 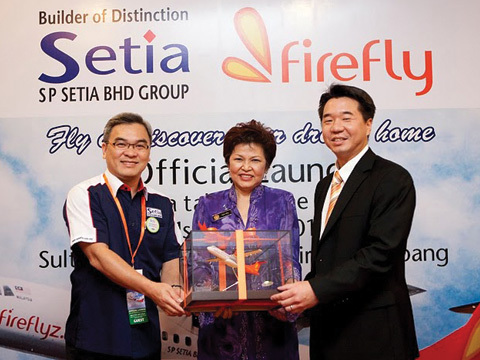 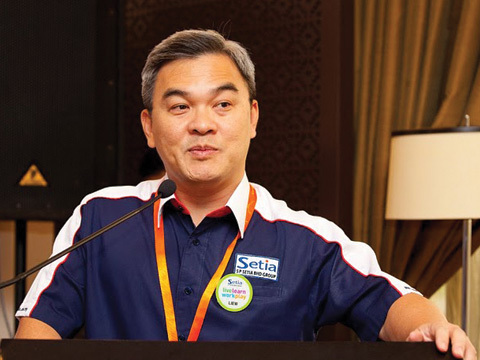 Marking as Malaysia's first full-fledged travel portal, it offers worldwide holiday packages with a Do-It-Yourself feature. 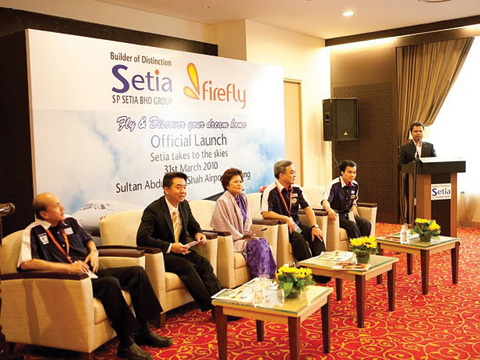 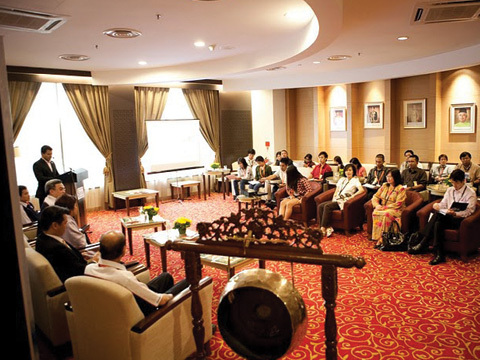 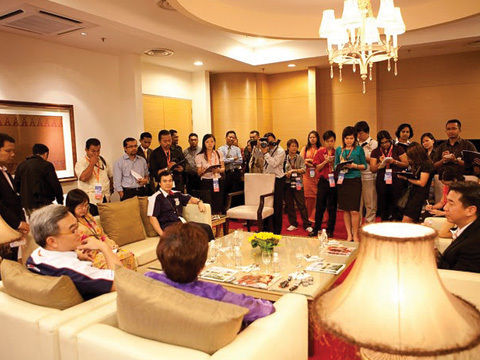 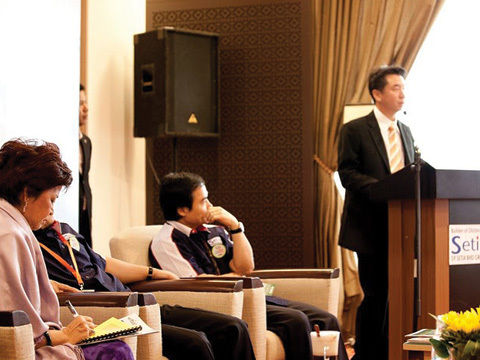 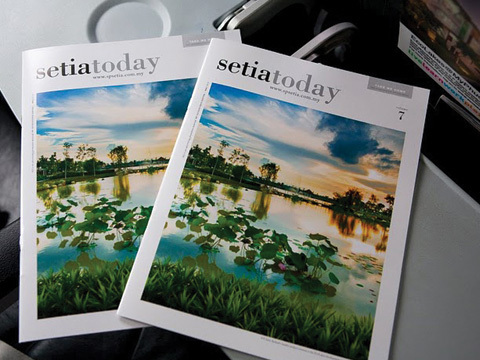 The Star, Malaysia, BUSINESS 18 Jun 2007. 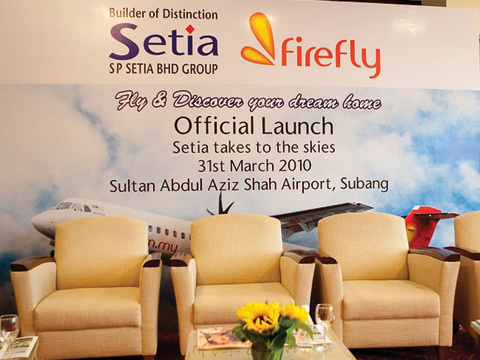 The Star, Malaysia, NATION 19 Apr 2007.